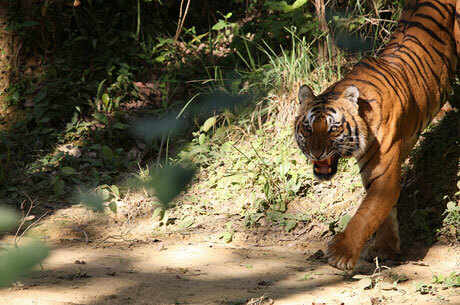 Pench National Park or Pench Tiger Reserve is situated in both Maharashtra and Madhya Pradesh. 10% of the national park lies in Maharashtra whereas 90% part of the park is located in Madhya Pradesh. 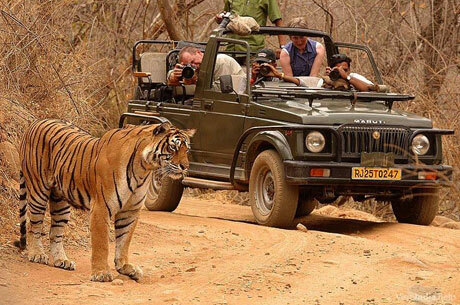 Pench National Park or Pench Tiger Reserve is situated in both Maharashtra and Madhya Pradesh states of India. 10% of the national park lies in Maharashtra whereas 90% part of the park is located in Madhya Pradesh. Pench is nestled in Satpura hill and has taken its name from Pench River that runs in the park from north direction towards south. 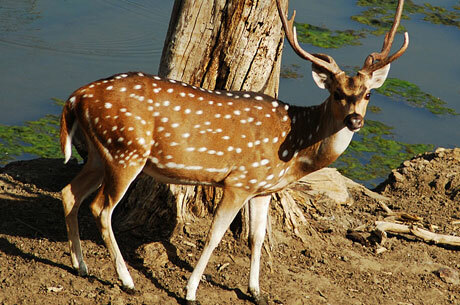 Pench national park is famous for the rich flora and fauna. 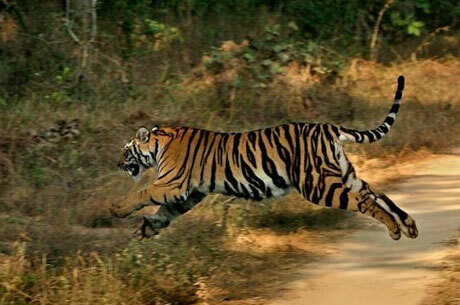 Pench was confirmed as wildlife sanctuary in 1983 and as a tiger reserve in 1992. Some areas of Pench are crisscrossed by various streams and canals, most of them are not regular but seasonal. River Pench get dried in the end of April and many water pools which are found in the park serve as main water holes for most of the wild animals. The Pench Reservoir located in the center of the national park is prominent water source in the touch period. Pench is gifted with jungles extended in all of its directions. According to physiognomy, the jungle kind is southern humid, also dry teak. Southern steamy is mixed by deciduous jungle along with various shrub species, climbers and trees. 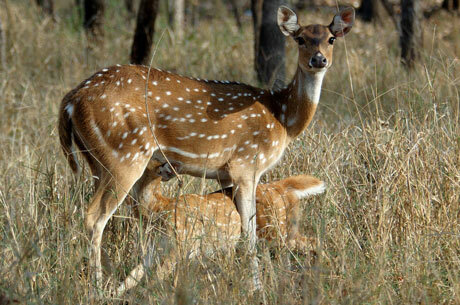 Pench National Park is quite prosperous in fauna as many endangered wildlife inhabit here. In Pench there are more than 55 big cats along with 39 different mammals, 13 reptile races, about 03 amphibian species and approximately 210 species of birds. 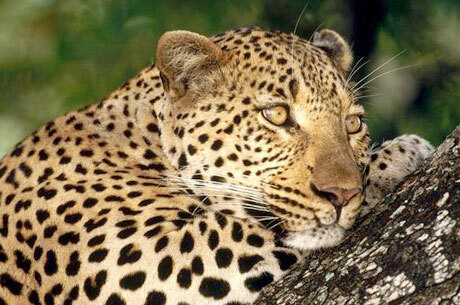 The good period to take the safaris in Pench national park is from end of October till end of June. Summer is the best time to see the animals as they come out to drink the water in various holes. Pench is closed during the monsoon for the tourists. 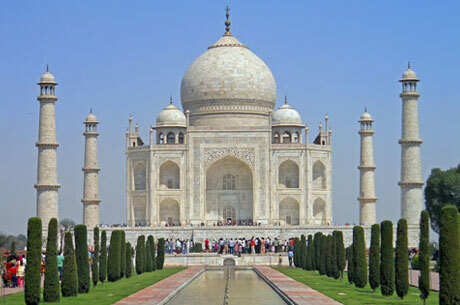 Train: Nagpur station (80 KMS) is the ideal place to take the train to different cities of India. Seoni station is only 30 KMS away from Pench.